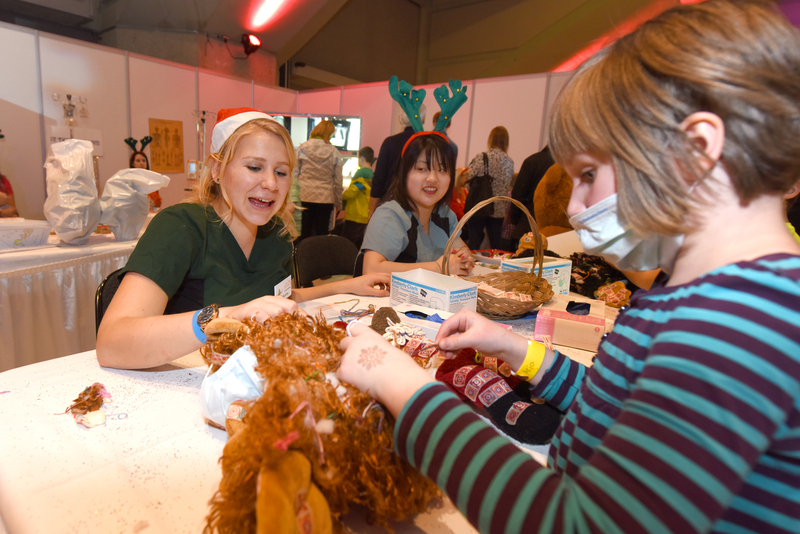 Bring your whole family out to enjoy an evening packed with fun-filled events at the Festival of Trees! Enjoy a fun family scavenger hunt in our indoor winter wonderland. Search for clues hidden amongst our decorated Christmas Trees. Kids! Bring your favourite stuffed toy for a check up in our Hospital Room. Tickets are only available at the door or on the Festival Mobile app (available October 2018).